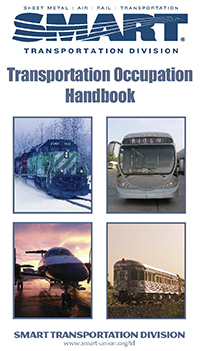 The following booklets provide a history of the SMART Transportation Division, an explanation of member’ jobs and benefits, a description of the political process and the SMART TD’s Political Action Committee, an explanation of how to proceed when injured on the job and a synopsis of why it is important to join a union. View an archive of SMART videos and recordings. 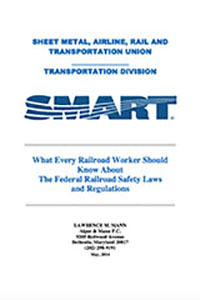 This book, written by Lawrence Mann, rail safety coordinator to SMART TD’s Designated Legal Counsel, is an extensive and comprehensive survey of federal railroad safety law as it pertains to railroad workers and is essential reading for members concerned about how the law protects them. 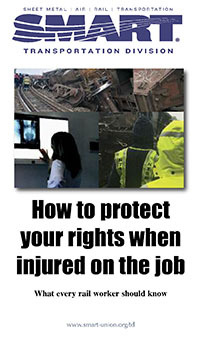 This pamphlet is intended to make you aware you aware of your rights and obligations when injured on a railroad job. Use this link to download a printable booklet version of this document. 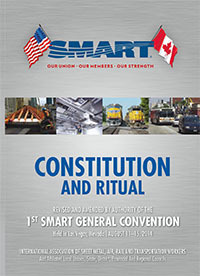 This booklet outlines the background of your union and its objectives, purposes and structure. It also describes the jobs and working conditions of employees represented by SMART TD. 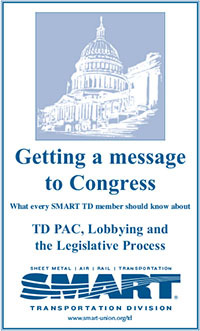 This booklet was prepared by the SMART TD Legislative Department to help in its active and successful legislative program. With this booklet, you will see how a bill becomes a law and how effective it is to communicate your ideas to a member of Congress. You will also learn about the union’s Political Action Committee. 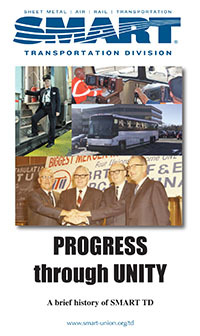 “Progress Through Unity” is a brief history of SMART Transportation Division. Our history makes clear why working men and women represented by our union can hold their heads high while working under the best labor contracts available. 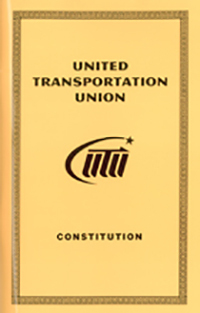 The purpose of this booklet is to acquaint you with your rights under the law as determined by the Supreme Court of the United States, federal courts and the National Labor Relations Board (NLRB). Read it carefully. 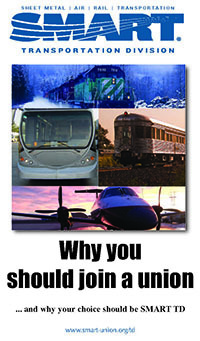 You will find that you are protected in many ways when you join our union.